Perhaps you notice an increase in dust accumulation in your Orange Park, Florida, home. Maybe you detect strange odors each time your HVAC system turns on and begins operating. If you’re facing both of these problems, find out how a UV light installation for your HVAC system can help to improve your home’s indoor air quality and keep your HVAC equipment functioning correctly. Why Are UV Lights for Your HVAC System So Special? Exposure to ultraviolet (UV) rays can be detrimental to human beings, but concentrated UV exposure is effective at destroying pollutants such as bacteria, biological growth, dust, pet dander, and smoke. When installed in your home’s ductwork or close to the evaporator coil of your HVAC system, UV lights can safely remove unwanted contaminants before they enter your home. How Can UV Lights Help Improve HVAC System Performance? Dust, pet dander, chemical contaminants, and other harmful particles aren’t just irritating to you. They’re also irritating to your home’s HVAC system. Over time, debris accumulations in your home’s ductwork and in your HVAC system’s evaporator coil can significantly impact the proper operation of the system. 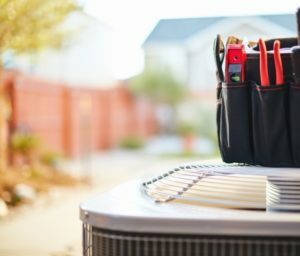 An HVAC system that isn’t functioning properly not only impacts the costs to cool and heat your home but also contributes to frequent and potentially expensive system breakdowns and repairs. When used with the correct air filter product, UV lights can safely eliminate home contaminants to keep the interior parts of your HVAC system clean and functioning properly. Investing in UV technology for your home’s HVAC system can also help extend its overall operating lifespan. 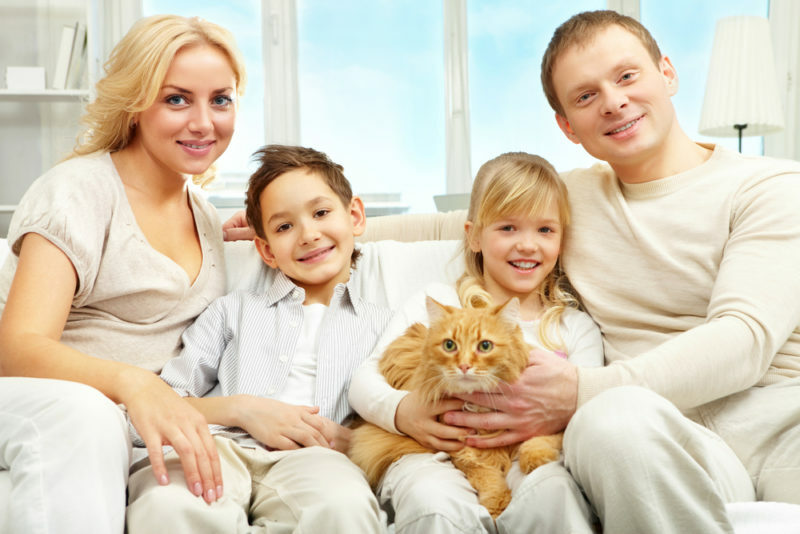 You know from experiencing Orange Park summers yourself that a reliable home HVAC system is something you need to stay comfortable. At Northeast Florida Heating & Air, our trained technicians can help answer your questions about and review UV lighting options for your home’s HVAC system. Contact us today by calling 904-201-3413.